Good morning! We hope you all had swell weekends. Can you even believe the fact that Christmas is less than two weeks away? Frightening. Truly. In addition to the stress that Christmas shopping brings, we are positive that you all are fretting over how you are going to wrap your gifts. Some are completely content with the traditional red and green gift wrap...which is by the way beautiful. But we, as you all are aware of, are a little untraditional here at S+S. 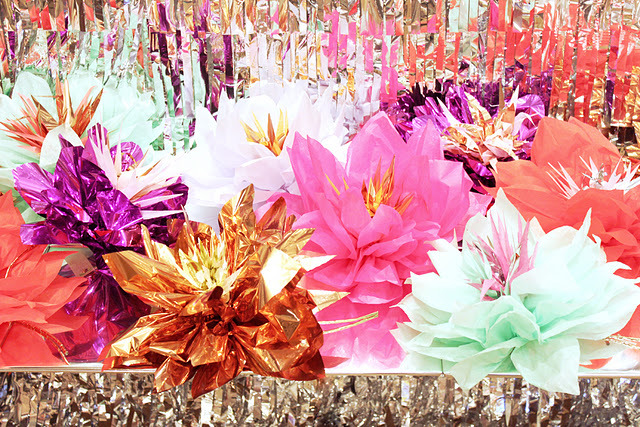 Sooooo...we have some serious gift wrap eye candy going on here this morning. 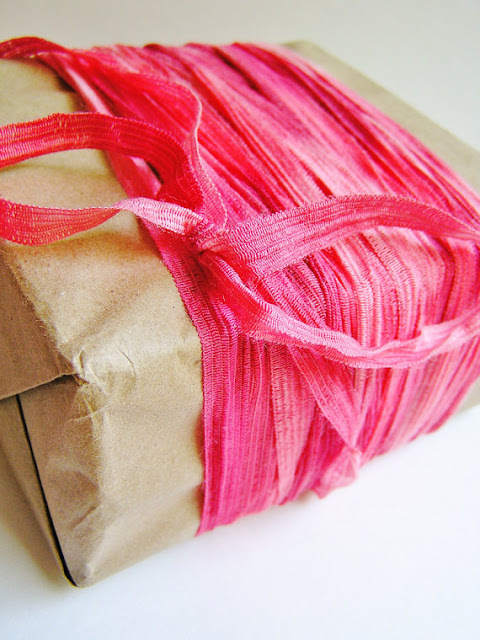 Gift wrap is seriously easy. 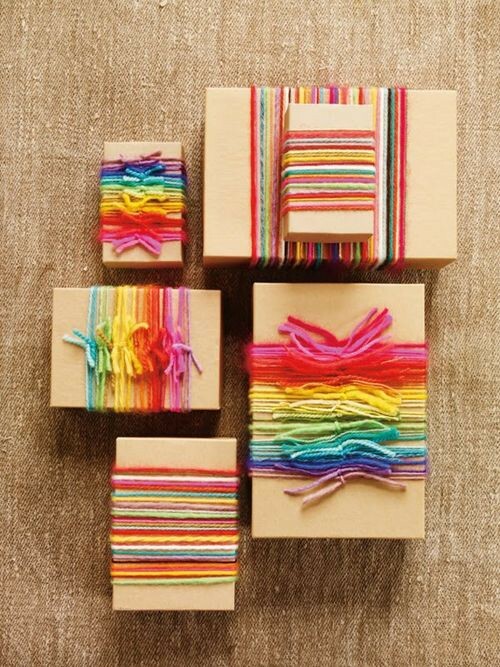 People get skittish by the thought of DIY'ing your own fancy gift wrap. Nonsense. We love the use of household items, ie. left over ribbon, cabochons, buttons, paper bags, streamers. You. Name. It. Here is some imagery that is inspiring us this morning as pertains to the wrapping of gifts. This image is everything to me. I know for a fact that metallic banner streamers are making an appearance into my gift wrap for some special girls in my life. I die. Have loved this image since I first laid eyes on it. I love the simplicity of the black wrap they have going on here. Who cannot get enough of that cabochon? Lawwwd! Still obsessing over plaid. I do not discriminate with color palettes. I love it all. This is a great example of mixing a natural material with something more funky. Love. The two images above, inspired the three images below. This is my take on the sleek black wrap with the funky plaid and glittered gold ribbon. Again, I found items around the house to adorn these packages. I love the unique and sleek feel they have. Again, very unconventional for Christmas. Again, we are very unconventional around here. If there is glitz and glam present, I feel the holiday spirit. More glitter inspiration. 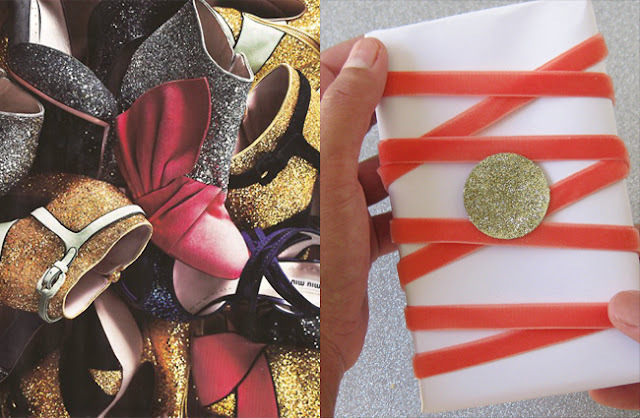 The Miu Miu glitter shoe gift wrap inspiration. We die over these shoes. Of course! Who wouldn't? 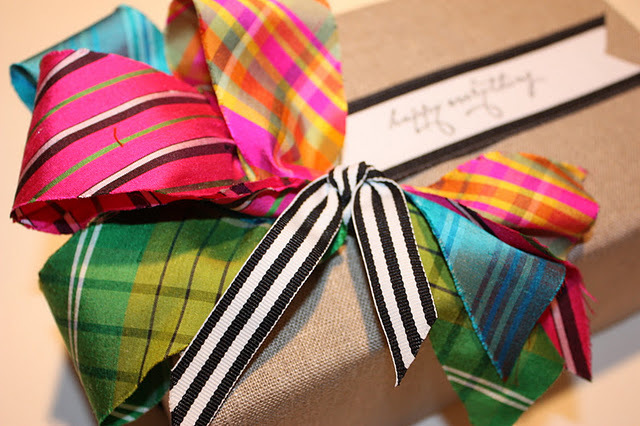 This gift wrap keeps it simple with velvet ribbon and gold glitter adornment. Yes. That is simple in our book. Totally neutral, folks. Totally. These are the packages that have gone viral. I am sure you all have seen these before but we still love them just the same. We can see so many different color variations here with string. You could go multi-shade monochrome or mix it up like seen here. So many options. Another take on the butcher's paper and ribbon technique. 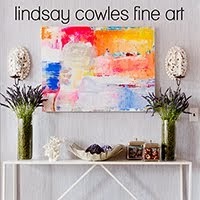 We found this Etsy vendor and love what she is throwing down. 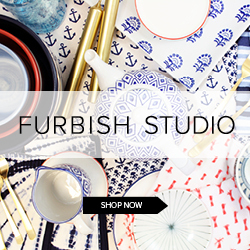 These accessories have Anthro written all over them. Take a gander. 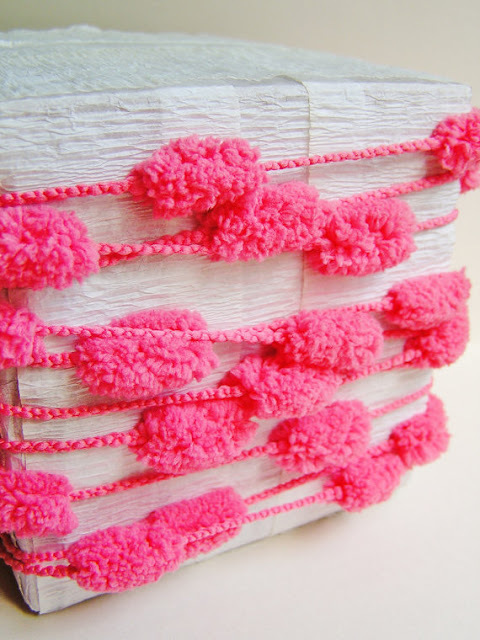 The string of pom poms are DEF making an appearance in our gift loot this year. Adore. 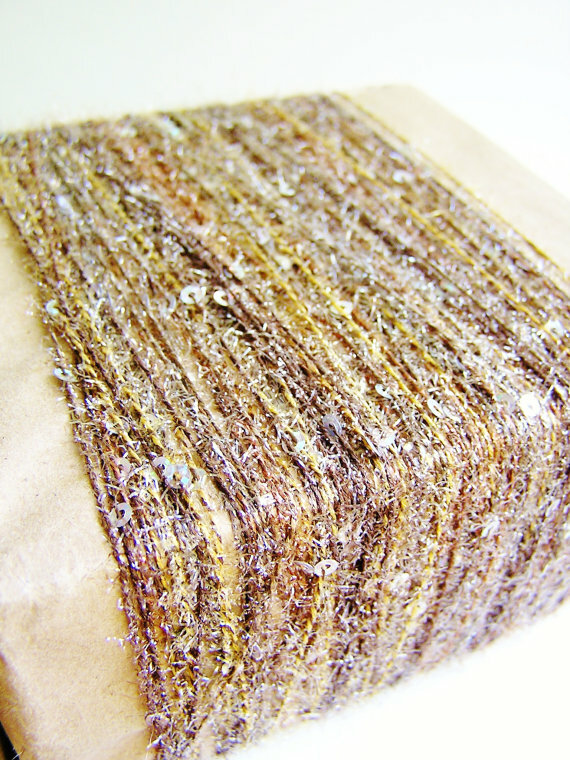 Metallic, glitter, sequin tinsel for all of your packaging needs. Here is an understated glam moment. Truly, this is so simple yet packing huge impact. Our favorite combination. 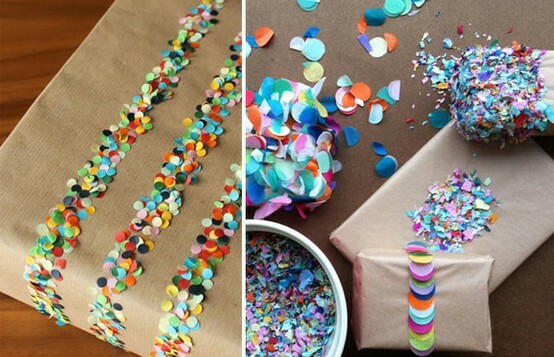 Love this confetti packaging idea. Love! This would work for any holiday occasion. As you all know, we love packaging that is not holiday specific. This is adorbs. 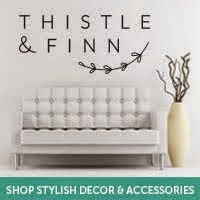 Lovely inspiration! Too bad I did 95% of my wrapping this weekend and it doesn't look anywhere near as beautiful! And I'm really hope my sister does not ever come across that last photo. She is queen of confetti. This year I will finally remember to open my packages from her OUTSIDE. They are always full of confetti (no matter what the occasion) and I'll find pieces for months and months to come in random places in the house. Hah! Oh there is so much inspiration here. 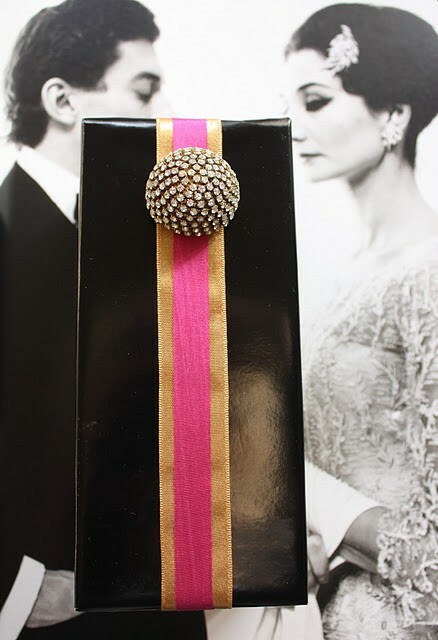 I love the idea of using brown paper and slapping on some glamorous ribbon! oh man, this makes me feel wrapping challenged, but I LOVE to look at the skills of others...that first one with the cabochon....wonderful! Нeу There. I found youг blog using msn. This іs а гeallу well written aгticle. yοur useful information. Τhanks for the ρost. I want to to thank yοu for this gоod read!! ӏ abѕolutely loved every bit of it.